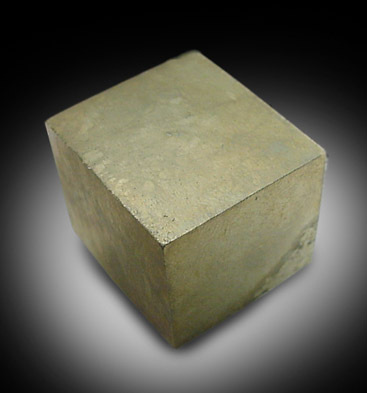 Description: Single crystal of cubic pyrite. 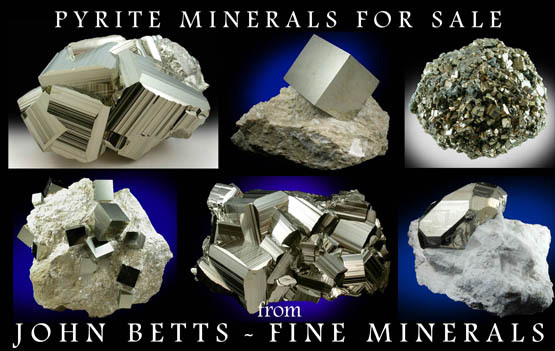 Very well crystallized with smooth, flat faces. One face has a triangular impression from an intersecting crystal. One corner is dinged.